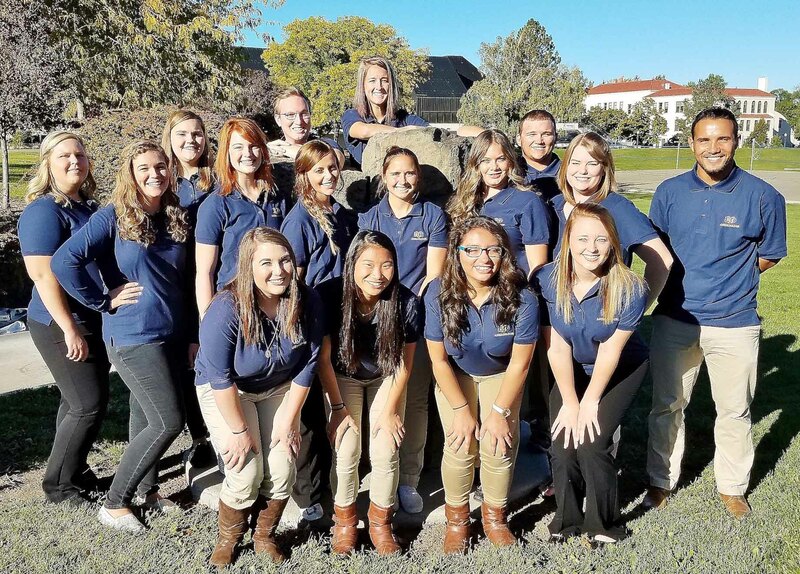 The Ambassadors represent EOU’s diverse student body and noticeably reflect the values and goals of the University. They promote EOU to prospective students and families, listen to their concerns, and help them feel welcome as they make the transition to college. Furthermore, they demonstrate responsibility, friendliness, leadership, and excitement for learning and motivation in their lives. As Ambassadors, they love Eastern Oregon University and are proud of our campus, community, and culture as they volunteer their time to bridge the relationship between faculty and students, striving to improve the university experience.